Another dated series of books I enjoyed as a kid were the Just William books by Richmal Crompton. I think this has been adapted again recently for the BBC. The books are very funny. 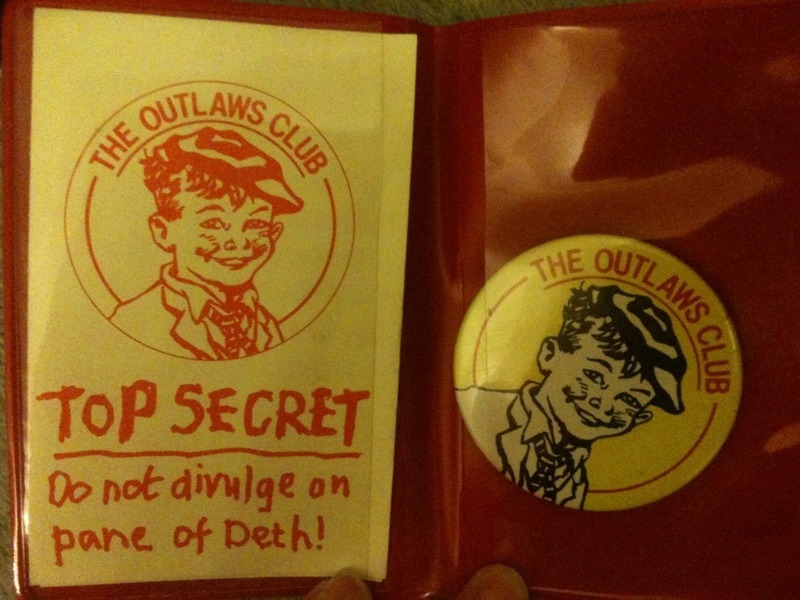 I sent off for this membership card from instructions in the back of the book.